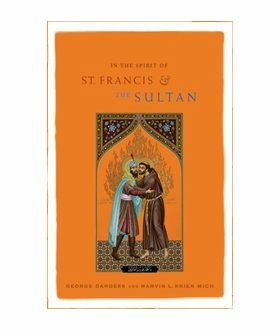 By George Dardess and Marvin Mich.Takes up the story of the peaceful encounter between St. Francis of Assisi and Sultan Malik al-Kamil in Damietta, Egypt in 1219; aiming to increase the basic understanding of beliefs between Christians and Muslims. Also shows how Christians and Muslims can draw on values common to both traditions to work together to build more just and peaceful communities. Read more.